Club USA is one of the best online casinos featuring great games ran on software created by online gaming software design giants, Real Time Gaming. Club USA Casino is owned by Club World Casino, one of the best online Casinos around. Due to the passing of the UIGEA, many online casinos no longer accept players from the USA, but as you can tell by the name, Club USA Casino is one of the few internet casinos that do still accept US players. The software that Club USA offers is available in both an instant play mode as well as a downloadable version. 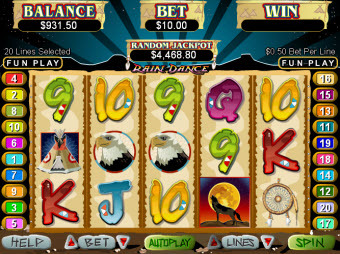 This means that not only does Club USA allow US players to play at their online casino, but they also offer a software for both PC and MAC users. 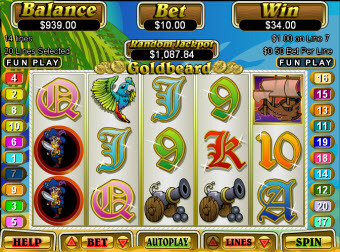 Of course, the download version does offer more games than the instant play casino, but there is still a nice variety of games to choose from in the instant play mode. As mentioned above, Club USA Casino runs on the recently newly updated casino software that was designed and created by the Real Time Gaming Software Platform. The software is rich in both the graphics as well as providing realistic sound effects and great game play! The software is available in both a download PC version and a no download, instant play, MAC version. If you choose to download the software, it will only take a few minutes and once it is on your computer, you can access it with a single click. 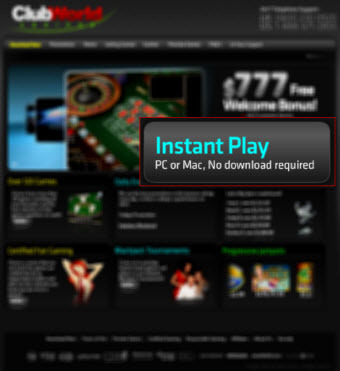 Of course, if you are a MAC or Linux user, you can not download the software, so you will need to go to the Club USA Casino site and play the no download flash casino that is provided right on the site. Club USA Offers over 95 different games from table games to slot games, as well as Video Poker and other specialty games. 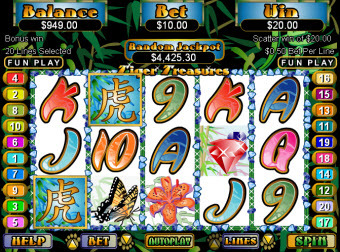 Most of the games can be played with additional options like multi-hand, betting values, lines etc. 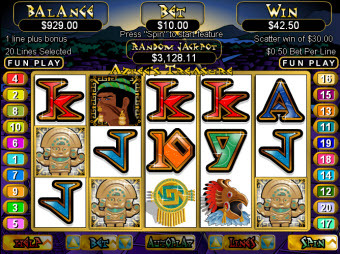 The slot machine games are very fun and there are a bunch of them to choose from including; Jackpot Piñatas, Field of Green, Achilles, Aladdin’s Wish, Aztecs Treasure, Caesar’s Empire, Cleopatra’s Gold, Crystal Waters, Derby Dollars, Diamond Dozen, Enchanted Garden, Fruit Frenzy, Goldbeard, Golden Glove, Green Light, Hillbillies, Honey to the Bee, Incan Goddess, Lions Lair, Mermaid Queen, Mister Money, Outta This World, Paradise Dreams, Paris Beauty, Penguin Power, Prince of Sherwood, Rain Dance, Realms of Riches, Red Sands, Sunken Treasure, Tally Ho, Bunko, King Tut, Phantom of the Opera, Rapunzel, Sherlock Holmes, High Rollers, Frozen Assets, Light Speed, The Big Heist and Crazy Dragon,just to name a few. As great as all of the slot machine games available at Club USA Casino are, there are many other great table games and speciality games as mentioned above. The different table games include; Blackjack, Perfect Pairs, Face Up 21, Match Play 21, Super 21, Baccarat, Caribbean Stud Poker, Caribbean Holdem Poker, Pai Gow Poker, War, Red Dog, Let em Ride, Tri Card Poker and Vegas Three Card Rummy. But that is not all the non slot games that you can play at Club USA Casino, they also offer a couple of fun and exciting specialty games like; Pick em Poker and Mystery Bonus Poker. The promotions that you will find at Club USA are simply the best and allow players to win more and more money by playing. As soon as you become a real money player by making your first deposit into your real money player account, you can start getting free cash from Club USA with their awesome welcome bonus! Depending on what game you prefer to play will determine how much free cash you can get. 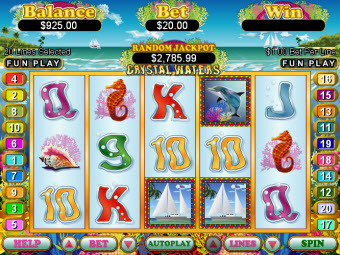 For instance, slots and scratch card players are eligible for a 100% match bonus of up to $777. 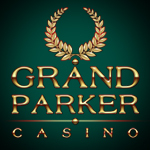 Now, if Blackjack or Video Poker are your games, you will be eligible for a 100% match bonus of up to $150. The way a 100% match bonus works is that for every dollar that you deposit up to the designated amount, Club USA will match you a dollar. Besides the welcome bonus, Club USA Casino also offers it’s players wonderful promotions that change weekly, monthly and/or with the season. As with everything else to do with Club USA Casino, the around the clock support that they provide their customers is top of the line. There are a few different ways that you can contact Club USA’s customer service representatives. You can contact them over the phone, by email, or by live chat. Of course, before you try any of those 3 options, you may want to search Club USA’s extensive FAQ area that is filled with all of the most frequently asked questions. If you are unable to find your answer there, your best bet would be to contact support using one of the three above mentioned methods. If you are not in a rush for the answer, the email option takes the most time, but even the email response time is within 24 hours. If you are looking for instant help you will want to give them a call or contact them via live chat so they can walk you step by step through your problem. Live chat is very similar to popular online instant messaging or IM services like Yahoo, Skype or MSN. When you open live chat you will have a chat window pop up where you are connected live to a real life Club USA customer service representative.